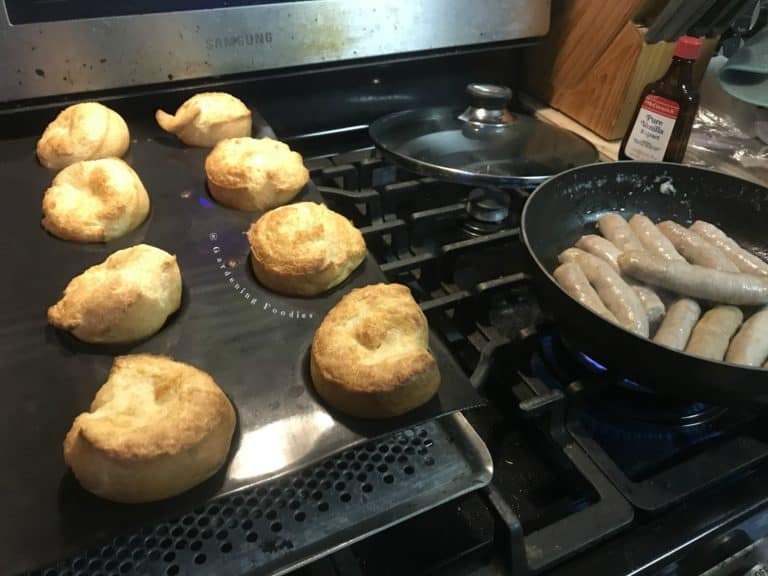 Popovers! Since trying this version I have to say this has got to be one of my favorites. It’s also quickly become a crowd favorite and request at Easter dinner. I have bad memories of trying my hand at these back in our junior high home economics class, but these are nothing like that experience. Instead they have got to be the easiest popovers ever. Plus tasty. Can’t forget that part. Full disclaimer you will not see me talking about greasing, spraying or flouring a pan or any of that. Why? Because frankly I don’t do it. At this point I almost exclusively use the Demarle brand bake ware available through bon COOK (which I am a rep for). It’s truly been a life saver and made things so easy I don’t even think about it anymore. There are only a few recipes we pull out our trusty pyrex for, and I can’t remember the last time I used a “regular” pan or cookie sheet. So if you are using a regular pan please, please, please use your favorite method to make it nonstick. Please don’t hang me as I’m sure some technically taught individuals might want to at this point. Your best friend here is going to be a blender bottle. One of our consultants tried this with a blender bottle and I have been in heaven ever since. So easy, so tasty, so nontraditional, but it works, and frankly that is what matters most to me. So turn that oven up to 450 and let’s get mixing. So what do you need? One blender bottle (larger will probably work better, but I only have the smaller one). First steps you need 3 Tablespoons of butter, 1 cup cold milk, 2 eggs. Once you remove the wire ball you can actually melt the butter right in the bottle using a microwave if you so choose. Once you get to a little bit of butter, swirl the bottle around to get the rest to melt rather than try your hand at exploding butter. Trust me I wouldn’t know from experience or anything like that. Once the butter is melted add the cold milk. This instantly cools it and after you’ve combined that you can easily add in your eggs without fear of scrambling them. Throw the wire ball back in, screw that top on nice and tight and shake away. Or hand it over to the jumping beans kids and they can have some fun. I’m serious it works. Once that’s all mixed up good now you need your dry ingredients. One cup of flour and 1/4 teaspoon of salt. I’ll add the salt can be optional because I can’t tell you how many times I’ve forgotten it. Oops. It really doesn’t impact flavor too much though. So honestly take your pick. When I’m adding in the flour I tend to do it in two batches with the smaller bottles. Interesting note for you. If this sits or settles a little bit before backing it seems the popovers are actually higher. So they actually POP a little bit more. I actually like it though because it means you can mix these up and still bring them with you ready to go somewhere are a cool treat for others. Now I’ve only ever actually successfully used the demarle trays. I don’t have an actual popover tray. I have 2 demarle popover trays which are essentially just muffins trays. They’re not quite as wide as the actual muffin tray, but similar. My favorite little bite though was when we played with the mini muffin tray (demarle). They were so cute, sorry I had to. 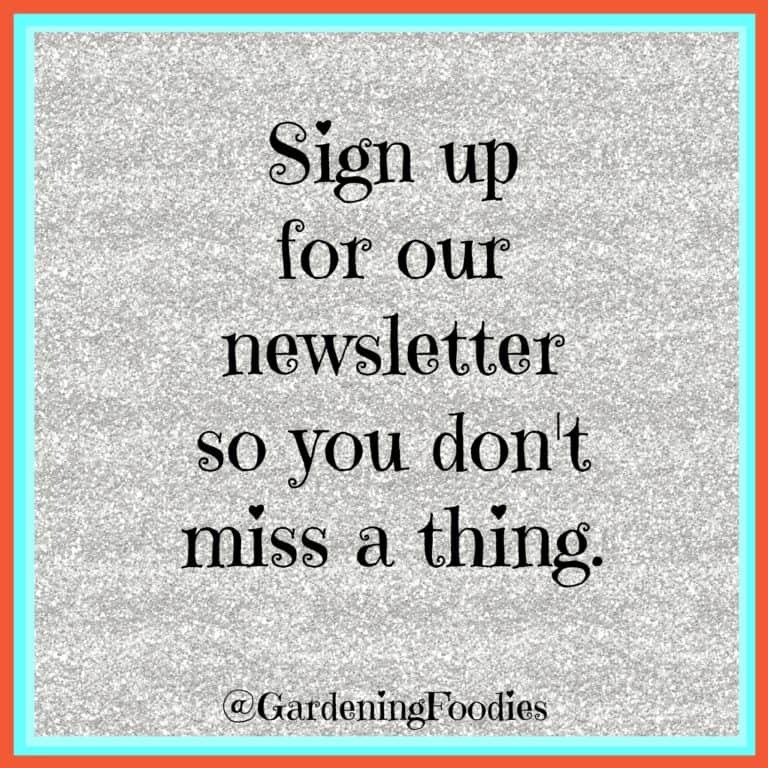 But awesome because you could have them as a perfect one bite, or you could even use them as the base for a great appetizer or spread of appetizers. These are fantastic to fill with chicken salad, tuna salad, ham salad. Taco might be a bit much for how delicate they are, but you get the idea. Now that I’m writing this and my brain is going I want to try bruschetta in these now. Wonder how that would come out? Bottom line use a muffin pan if you don’t have anything else. They might not be as tall as the traditional popovers, but you’ll still get the texture and flavor. Now that you’ve got your tray simply divide the batter evenly among the wells. Now that you’ve got your tray ready and oven at 450. Side note yes your oven has to be at 450. This isn’t one of those recipes that you can just throw it in before it’s hit temperature and just add time. Some rules might not be meant to be broken all the time. I also will mention that I haven’t played with the door either. I think I’m breaking enough rules with the blender bottle and muffin trays to I just haven’t tempted fate yet. So if you do, let me know. I’m kinda curious. These are nice and easy. Put them in a 450 degree oven for 15 minutes. When the timer goes off. Set the temp to 350 and reset the timer for another 15. That’s it. Easy peasy. When they come out of the oven I usually prick and add a little butter ( I know there’s already butter in them). Some people add jam or marmalade. So basically I would finish these your favorite way. I love them just plain. We’ll pair these with some breakfast sausage and fruit for a nice fairly quick “big” breakfast. We are also making 2 trays of these because there are barely any leftovers with 4 of us now eating them. One tray just never seems to do it anymore. Darn I’ll have a few more to snack on later. PS please don’t mind the dirty oven in the picture. Looks like I was a little distracted by yummy popovers waiting for me. Enjoy. 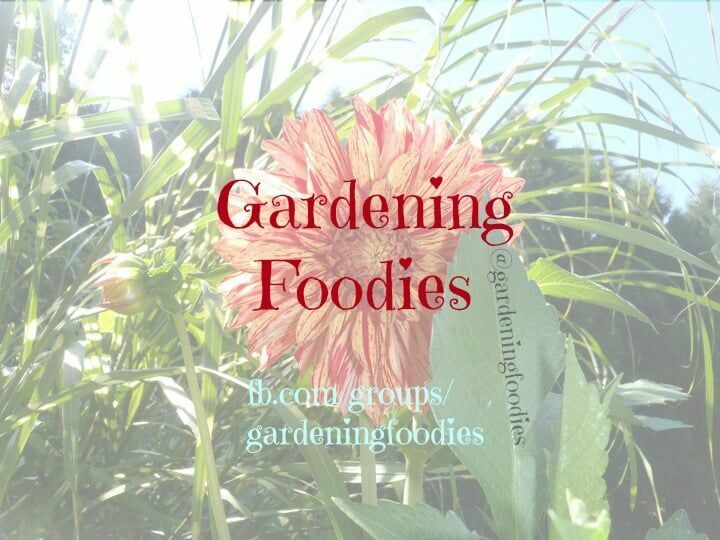 Want to get more easy tips to make your life easier check out our growing community on facebook. Popovers do NOT have to be this scary fancy recipe. 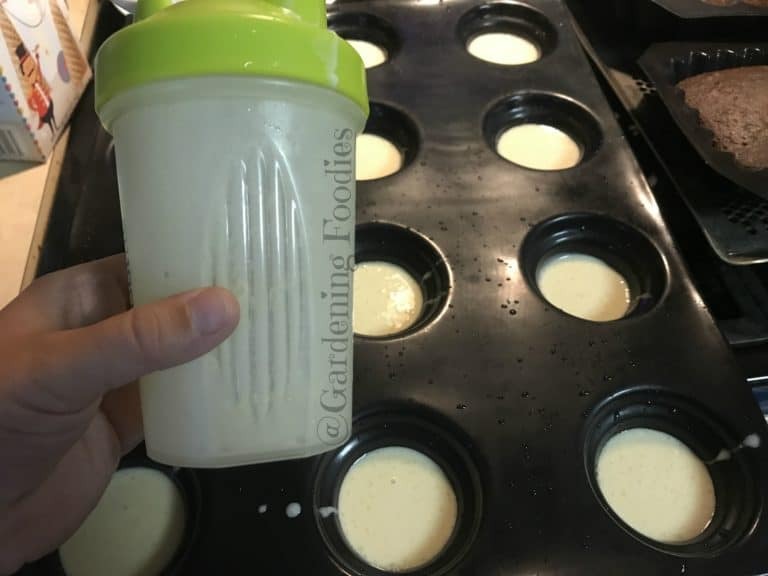 With a blender bottle and a muffin tray you can have these at home with little to no effort at all. We use a blender bottle to mix these up and they've been fantastic. We use a 16 oz blender bottle and while the larger ones might be easier to mix everything at once we've done just fine with our little ones. 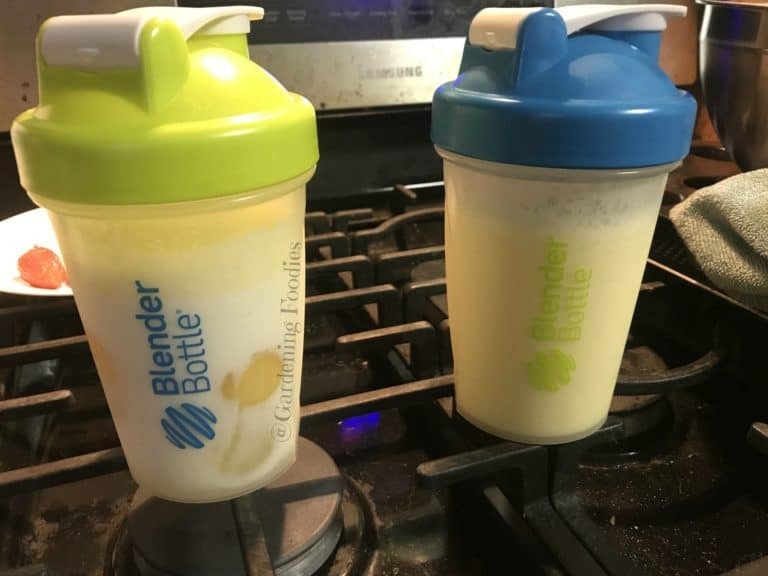 Using the microwave melt 3 Tablespoons butter in the blender bottle. I usually do a minute the first time then 30 sec increments afterwards. When you have just a little left to melt try swirling the bottle around, you may find that the motion will melt the rest of the butter. Immediately pour in 1 cup of cold milk and swirl around. Add the metal ball back into your bottle, then add the two eggs. Make sure the top is screwed on tight and shake it up until well combined. Once the eggs and milk are combined add in about 1/2 cup of the flour (doesn't have to be exact) plus the salt if adding. Screw the top back on and shake until well mixed. Repeat with the remaining flour. May want to check the cap to loosen up any flour stuck to the top. Once all of the flour has been combined you're good to go. For best result may want to let the batter rest before pouring into the tray, but not required at all. Important. Do NOT put these into the oven until it has hit temperature. You'll have to be patient here, but it's worth it. Once the oven has heated up place your tray in the oven and cook for 15 minutes. At 15 minutes do NOT open the door (I will admit I haven't tempted fate here) simply adjust the temperature to 350 and set timer for 15 minutes. 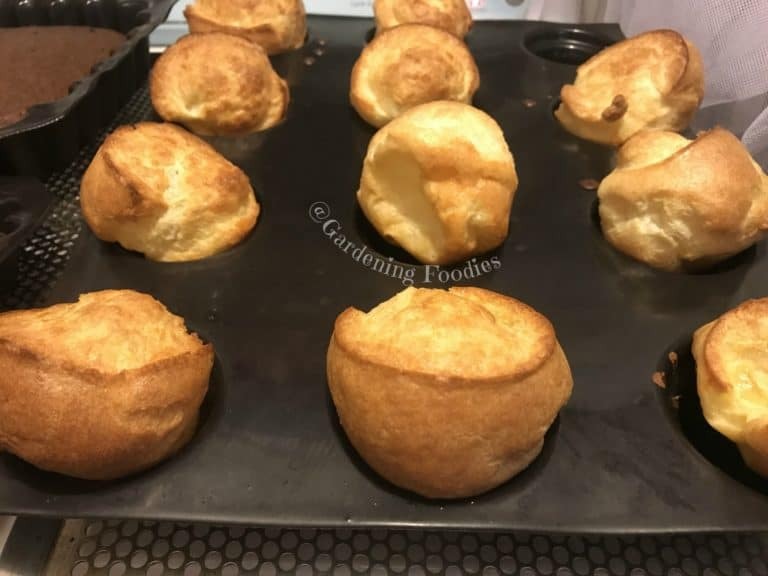 Once these come out of the oven you can either poke a hole in them to release the steam and or add a little butter to melt inside which is what we do. Then simply enjoy. We love these as a quick breakfast. We'll pair it with some fruit and breakfast sausage. It's a nice little breakfast that doesn't tend to have too much in the way of leftovers. Extra plus because it's not really a heavy breakfast either. Any leftover popovers we do have we simply throw in a Ziploc bag and place in the frig to be enjoyed later. Disclaimer you will not see me talking about greasing, spraying or flouring a pan or any of that because frankly I don't do it. At this point I almost exclusively use the Demarle brand bake ware available through bon COOK (which I am a rep for). It's truly been a life saver and made things so easy I don't even think about it anymore. There are only a few recipes that we pull out our trusty pyrex for, and I can't remember the last time I used a "regular" pan. So if you are using a regular pan please, please, please use your favorite method to make it nonstick.